communities, utilities, industries, academia and government. at PADF in the assembly, use and care of the Sawyer units. 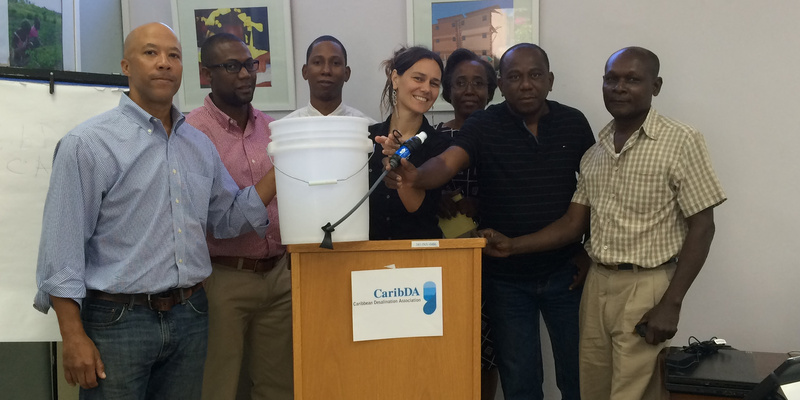 thanks to donations from CaribDA members. 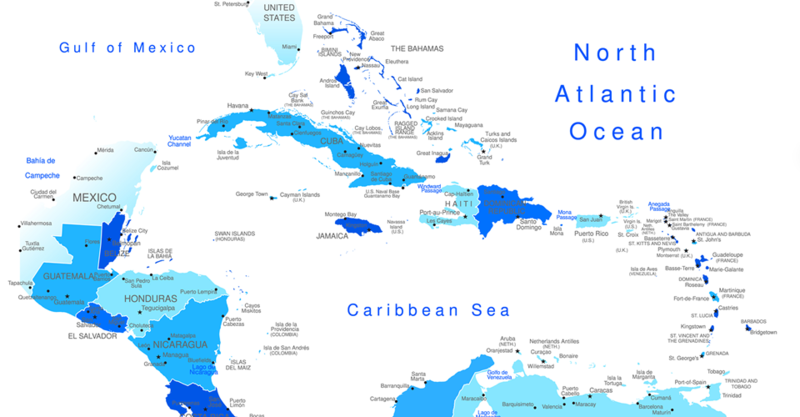 in or serving the Greater Caribbean region. share experiences and knowledge, obtain training. The Caribbean Desalination Association is committed to the development and promotion of the appropriate use of desalination, desalination technology and water reuse in the Caribbean region in particular. We endeavor to achieve these goals by sharing desalination experiences, latest technological and regional advancements, knowledge, resources and best practices. We will focus the region on all new opportunities available to promote efficient and cost effective solutions for desalination and water reuse and to achieve highest reliability and water quality. Copyright © 2019 Caribbean Desalination Association (CaribDA). All Rights Reserved.